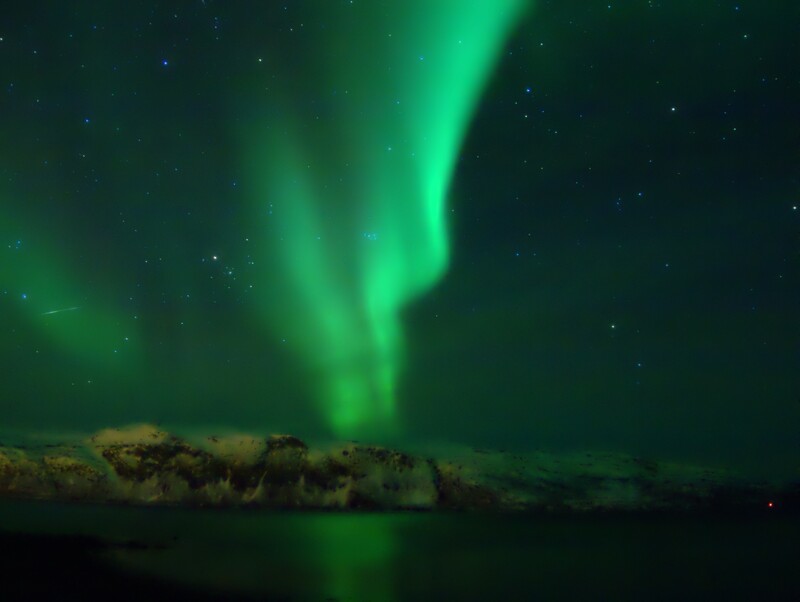 Here’s the tip: If you take the time, effort, and money to travel to Northern Norway to see the Northern Lights, take the UV filter off before you leave the hotel. I was using a nice travel medium format camera, the Fuji GS645S and Portra 400 film (pushed one stop), but neglected to take the filter off. And here is one of the results. This was about a 30 second exposure. You can see refraction rings in the center of the photograph. It doesn’t ruin the picture completely, but I’d rather it not be there. 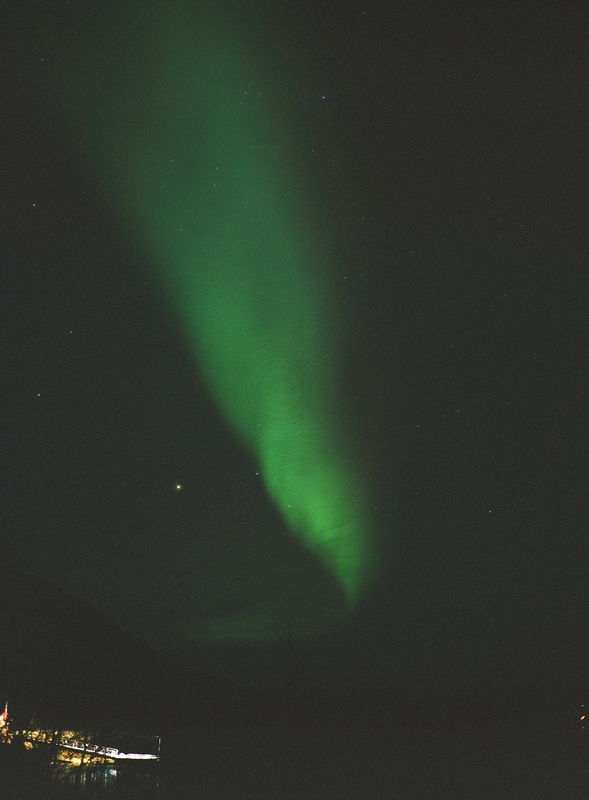 No worries though, I also got some good digital pics of the aurora like the one below (Olympus EPL-1). Is it age, a greater appreciation of mechanical engineering than computer engineering, or simply a choice for simplicity? 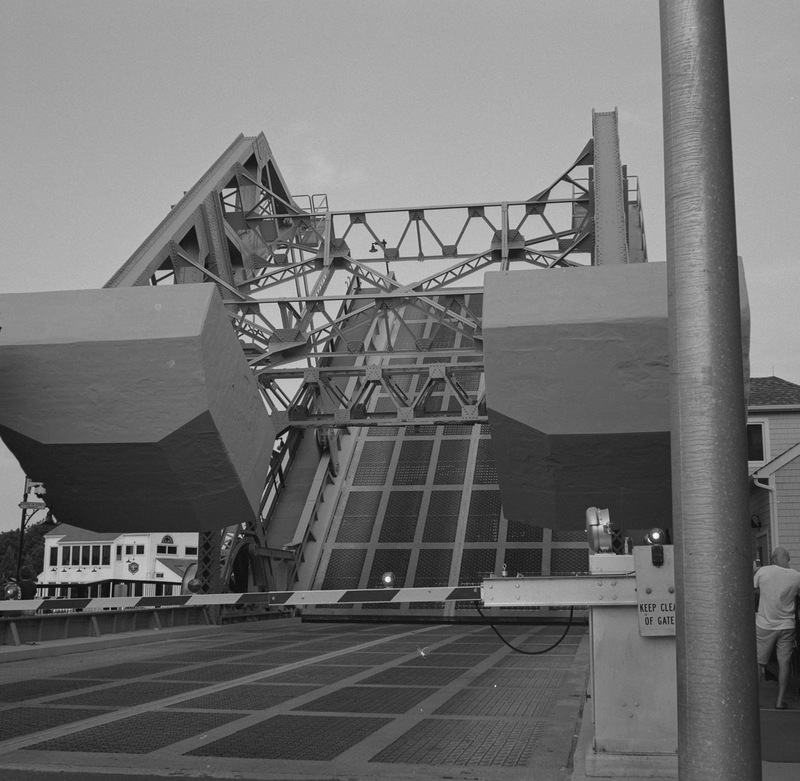 I’m talking about my relatively recent return to manual film cameras. I started collecting some old cameras a few years ago and now I have a couple score of them. They date from the late 1930’s to the 1990’s but I prefer those from the pre-electronic age. They are all fully functional and most of them, especially the medium format ones, produce results that are comparable to the better digital cameras out there. A face only a mother could love. But a lovely piece of mechanical and optical engineering. 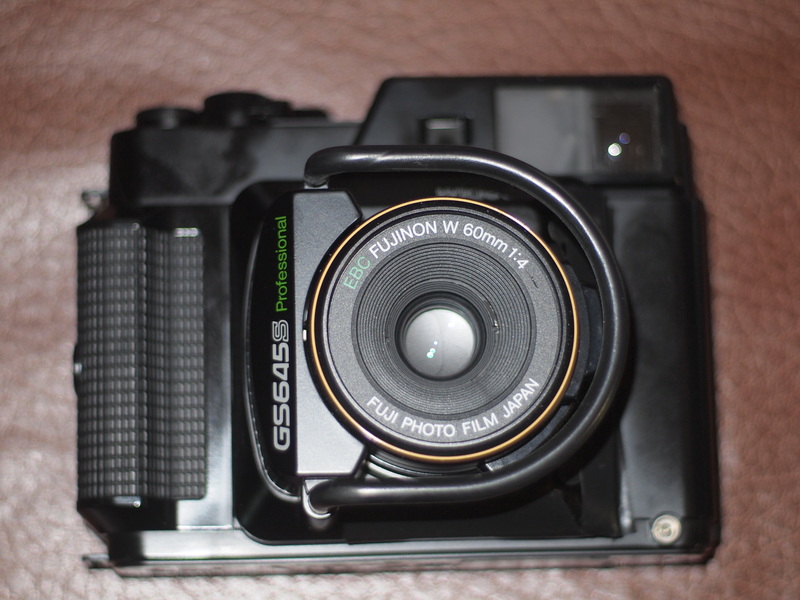 This was the penultimate conclusion of an evolution from a military camera and it still has the tank-like feel. Heavy camera, but after using it a while you realize that it doesn’t look pretty, but it works very well — all controls fall to hand, snaps to focus, and the bolt-like winding action does make it possible for rapid picture sequences. And the results? Beautiful 6cm by 7cm photographs. And how is this done? Take a light meter reading or use the Sunny 16 rule (http://en.wikipedia.org/wiki/Sunny_16_rule), set speed, set aperture, focus, and shoot. No scrolling through menus on the LCD screen, no fighting with auto focus demons, no beeping, no batteries, and no computer trying to second guess you. And yes, film is still available (http://filmphotographyproject.com/store) and labs still out there developing it (http://thedarkroom.com/). Want something a bit more pocketable? 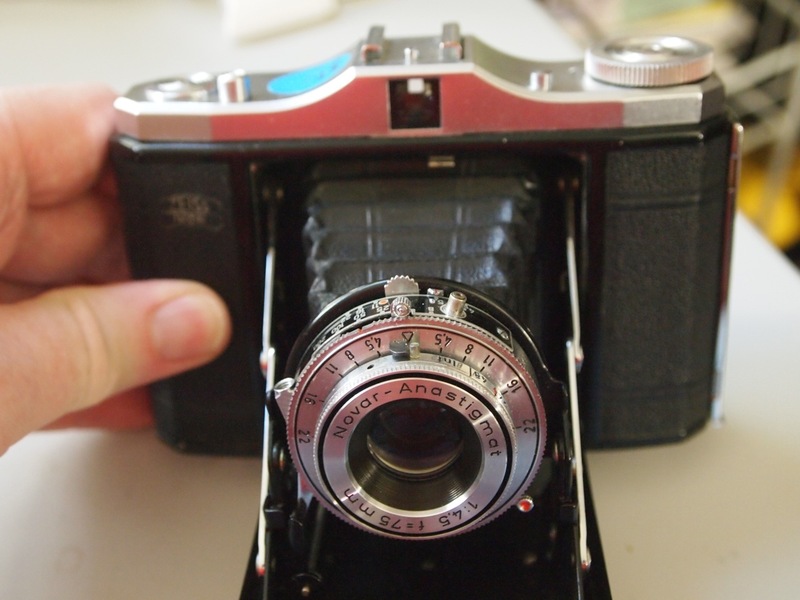 How about an old Zeiss Ikon Nettar from about 1949? Everything still works and the optics are great even now, 60+ years later. That is engineering that is to be admired and remembered. 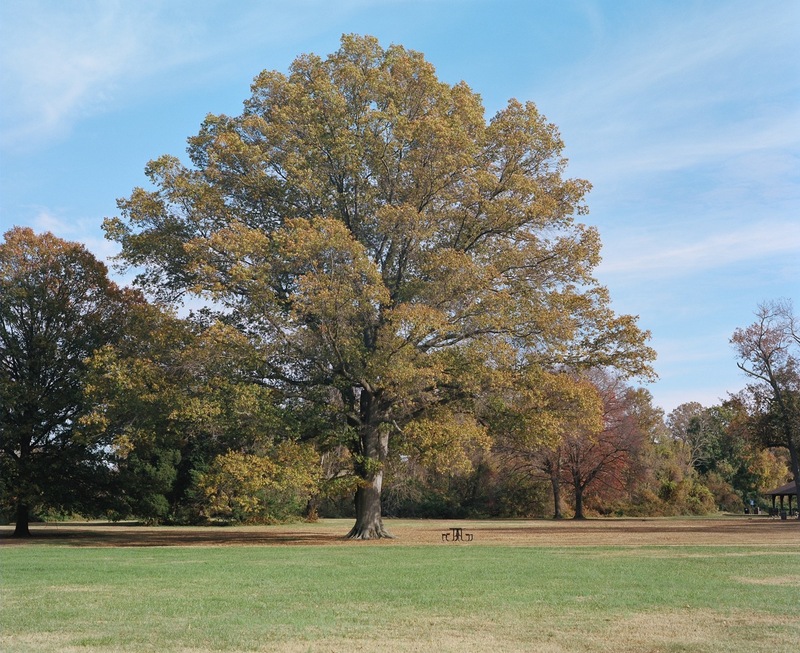 Again, set aperture, speed, guess the distance (no rangefinder on this one) and shoot. Nothing more or less. 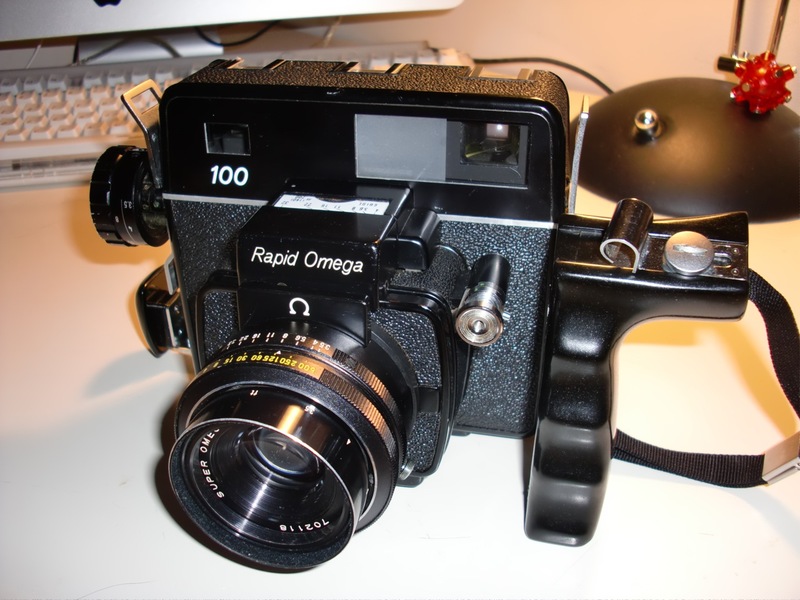 So am I being hypocritical by using a scanner, computer, and the Internet to talk about old manual cameras? Maybe. But I don’t deny that many digital cameras are great, but rather I just don’t really like shooting with them. They don’t give me the satisfaction like the mechanical process of these old cameras. And, to my mind, they over complicate the photography process. These cameras of old still satisfy both the desire to handle fine instruments, and the desire for fine photographs. Perhaps I am just being too nostalgic for (perceived) simpler times, but as long as there is film out there and cameras like these to shoot with, I will enjoy using them. Unfortunately this isn’t the movie War Games. The video link below (WordPress won’t let me embed it) is an amazing animations of all the nuclear explosions that took place up to 1998. It is a bit slow until the 50’s, then it really does look like the scenarios that WOPR simulated in the movie. I had no idea that that many warheads were set off and I find it a bit amazing that all those had to be detonated. Was this research or were we just showing off?